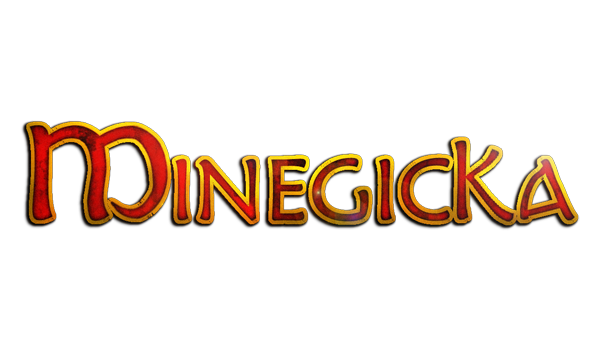 We introduce a mod that wasn’t still available in MineCraftings, its name is Minegicka Mod 1.7.2 and 1.7.10 and its based on magic. This mod allows crafting nothing more and nothing less than 1000 magical enchantments for our Minecraft, we can create them from 10 new elements included to the game, plus dozens of special enchantments, which will be hard to get bored, at least not for a lack of options. Beyond spells, the mod adds magic altars, books and personal that increases the power of spells. We may also fight magical monsters. The mod is based on the original game Magickal Paradox: Magicka & other things. How to install Minegicka 3 Mod for Minecraft 1.7.2 and 1.7.10? Paste the mod donwloaded file into .minecraft / mods folder. Enjoy thousands of magic spells in Minecraft!